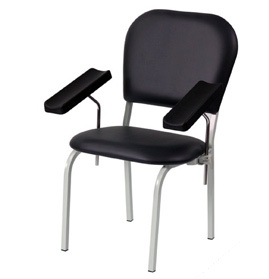 The superior quality Blood Donor Chairs, as fabricated by GPC, are most reliable, comfortable and convenient not only for the donor but the blood collection team also. 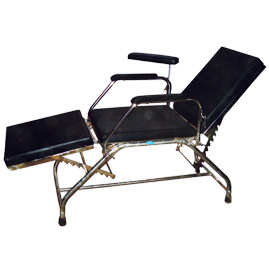 The GPC Blood Donor Chairs are produced in accordance with the required specifications of the differing client base across the world. 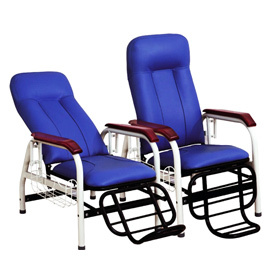 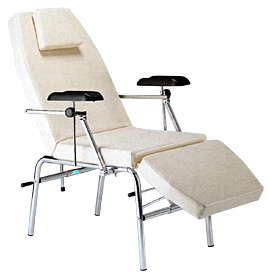 Send Your Buy Requirement For "Blood Donor Chairs" AND Get Quote Quickly.